PowerSchool is now more powerful! PowerSchool has new resources for parents that are accessible through its new Unified Classroom. PowerSchool’s Unified Classroom is replacing the traditional Parent Portal. It is filled with helpful, new features such as attached assignments, enhanced communication tools, and convenient Naviance sign-on for secondary parents. Parents need to have a Traditional Account in PowerSchool. You will be redirected to the Welcome Screen for Unified Classroom. Create a new PowerSchool ID to access Unified Classroom by clicking on the bottom button Create PowerSchool ID. Use an email address as a username and create a password between 8 and 64 characters with no more than three repeating characters. It can be the same as your existing PowerSchool password. A screen will display indicating the process is complete. Click continue to reach the login screen for Unified Classroom. To access, use your newly created PowerSchool ID and password. Be sure to update your browsers with the new Unified Classroom login URL: https://classroom.powerschool.com To avoid redirection, use this new URL every time you login. While parents and students will still be able to access student grades and attendance by using the mobile PowerSchool App, you will need to access Unified Classroom through a browser to take full advantage of all the new resources. The PowerSchool App and login information will remain unchanged. Students using the browser version of PowerSchool will be redirected to make the switch over to Unified Classroom to access new features such as attached assignments, enhanced communication tools, and a convenient Naviance sign-on. Making the switch for existing student users is an easy, one-time process. Students need to have a Traditional Account in PowerSchool. more than three repeating characters. See below for detailed instructions, helpful tips and videos on how to create a Unified Classroom ID. 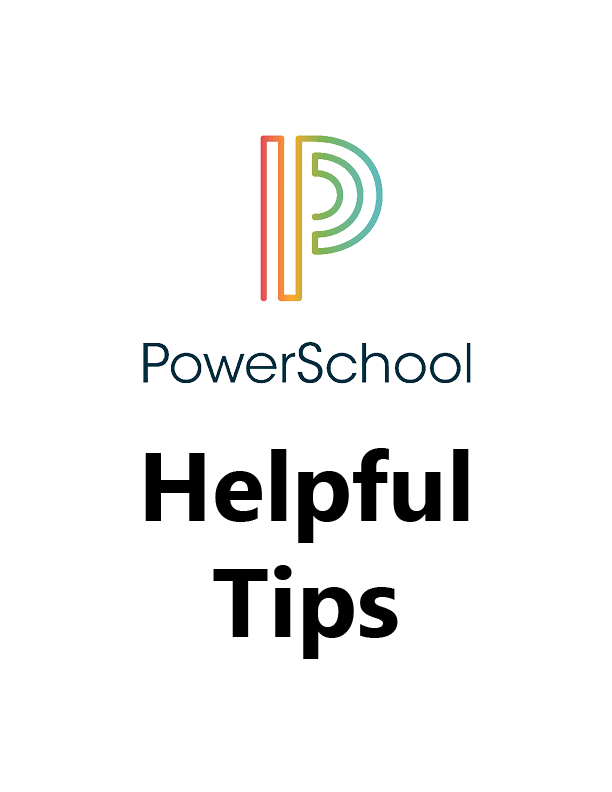 Do you need help with setting up a Traditional Account in PowerSchool? Parents without a PowerSchool Parent Portal account will first need to contact their student’s school and receive an Access ID and Access password for their child. Once a Parent Portal account has been created, it can be easily converted into a Unified Classroom ID using the instructions listed on the left, or by clicking on the step-by-step instruction icon on this page or watching the videos below. PowerSchool ID and password for Unified Classroom. Please use these transition instructions.